Welcome to the office of Drs. Kevan Whitsitt and Todd Scott. Our entire staff offer personalized, professional and compassionate dental care to each of our patients. Your health is our top priority. Drs. Whitsitt and Scott develop relationships built on trust by practicing conservative dentistry, which means we’ll make sure you understand all of your options and respect any decisions you make. We are your partners in the movement toward optimal oral health and whole-body wellness. The philosophy of our practice is simple: We want to provide our patients with the quality of dental care and level of personal attention we desire for our own families. From preventive services designed to stop disease before it starts to restorative and cosmetic treatments, you’ll find an uncompromising attention to detail coupled with a gentle touch. 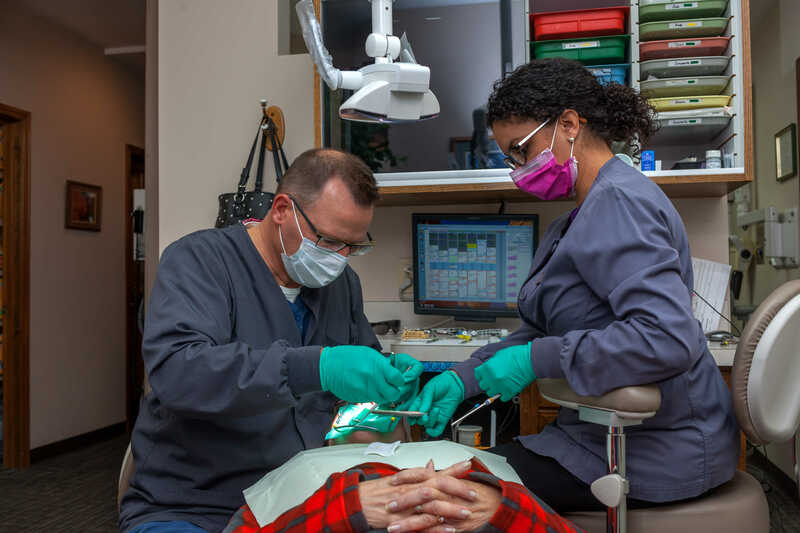 Outside of practicing dentistry, Dr. Whitsitt is a member of Broadway Christian Church and the Cosmopolitan Luncheon Club, where he has served as president. He enjoys spending time with his family, golfing, hunting and enjoying lake activities. Dr. Scott graduated from the University of Illinois with a degree in chemistry, and then received his DDS from the University of Iowa in 1997. He has been practicing in Columbia for 15 years. Dr. Scott is a member of the American Dental Society, the Mid-Missouri Dental Society and the Columbia Dental Society. 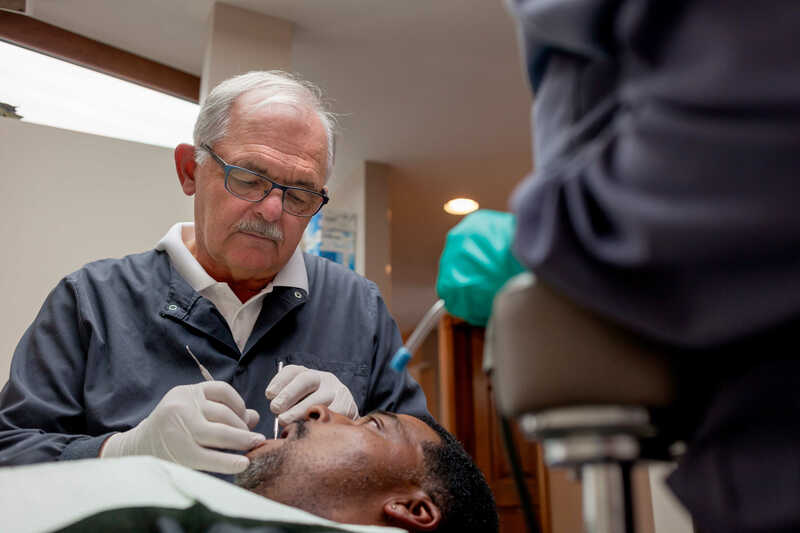 For five years, he has taught injections at the State Fair Dental Hygiene School in Sedalia. He participates in the King’s Daughters Dental Aid Program and the City of Columbia’s Health Department Dental Program. Outside of practicing dentistry, Dr. Scott spends his time golfing and raising his three daughters with his wife, Amy. His girls Josey, Lily and Natalie keep him busy with their homework, soccer, basketball, dance and gymnastics. Let us earn your business, and we think we will improve your opinion of what it is like to go to the dentist. Bottom line, we try to treat you as we would like to be treated.